Balkrishna Doshi is the Pritzker Laureate for 2018. 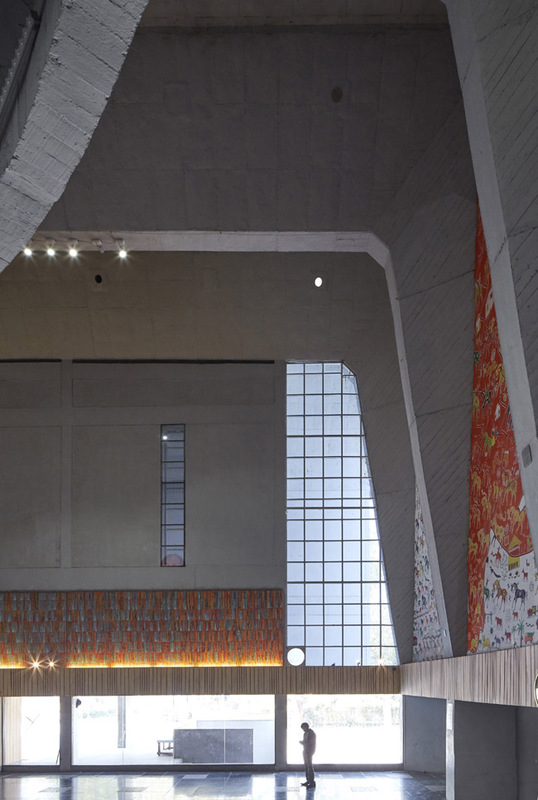 Born in Pune in 1927, Doshi is the oldest ever recipient of the prize, which is regarded as the highest accolade in international architecture and is worth $100,000 (£72,000). He is also the first winner from India. 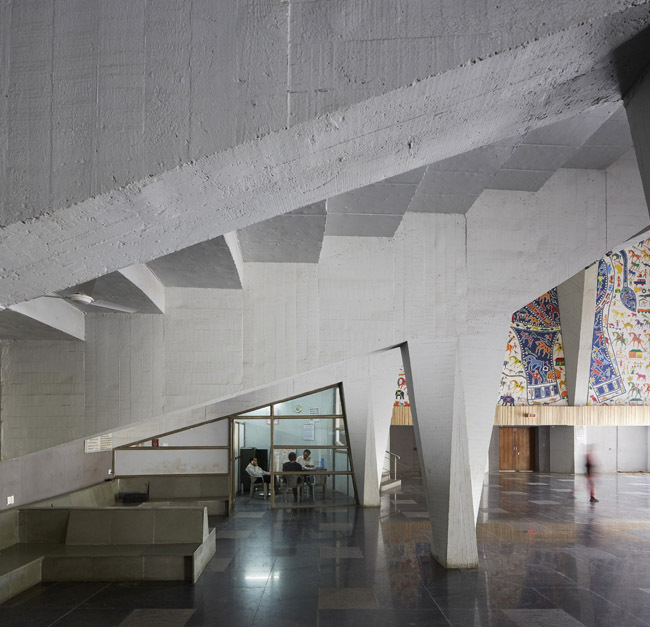 Doshi spent three years working for ‘his guru’ Le Corbusier in Paris (1951-1954) and collaborated with Louis Kahn and Anant Raje on the design of the campus of the Indian Institute of Management, Ahmedabad, completed in 1974. During his lengthy career, Doshi has built more than 100 buildings. His most famous works include the maze-like Indian Institute of Management in Bangalore (1977-1992) and the 6,500-home Aranya Low Cost Housing in Indore (1989). 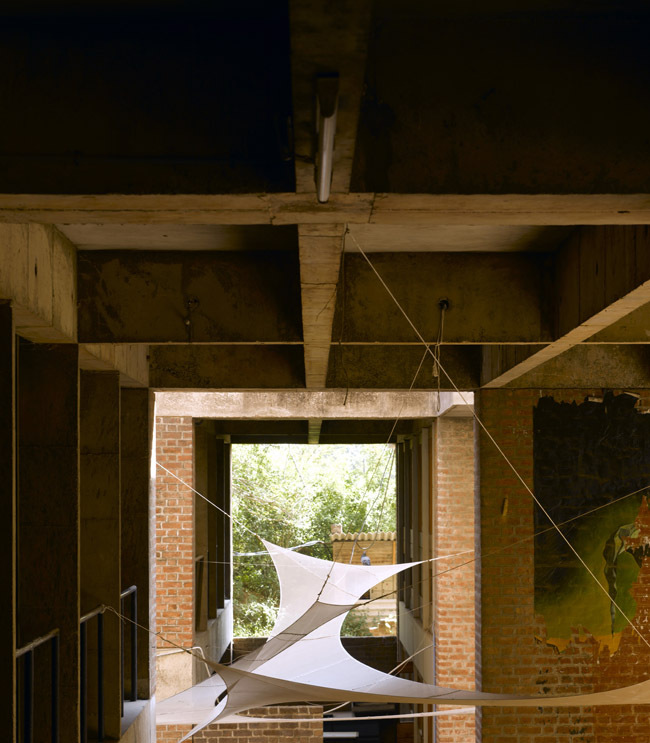 Reacting to winning the prize, Doshi said: ‘My works are an extension of my life, philosophy and dreams trying to create a treasury of the architectural spirit. ‘I owe this prestigious prize to my guru, Le Corbusier. His teachings led me to question identity and compelled me to discover new regionally adopted contemporary expression for a sustainable holistic habitat. Distant view with man and kite. Tagore Memorial Hall, Ahmedebad, India. Architect: Balkrishna Doshi, 1966. Sangath, Ahmedabad, India. Architect: BALKRISHNA DOSHI, 1981. SANGARTH-. Abstract view in foyeur. Tagore Memorial Hall, Ahmedebad, India. Architect: Balkrishna Doshi, 1966. Interior view in foyeur. Tagore Memorial Hall, Ahmedebad, India. 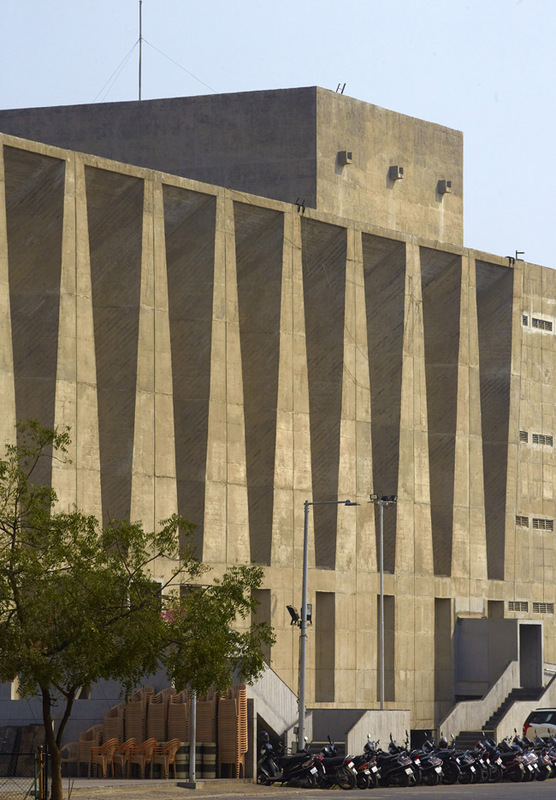 Architect: Balkrishna Doshi, 1966. Distant view. Tagore Memorial Hall, Ahmedebad, India. Architect: Balkrishna Doshi, 1966. 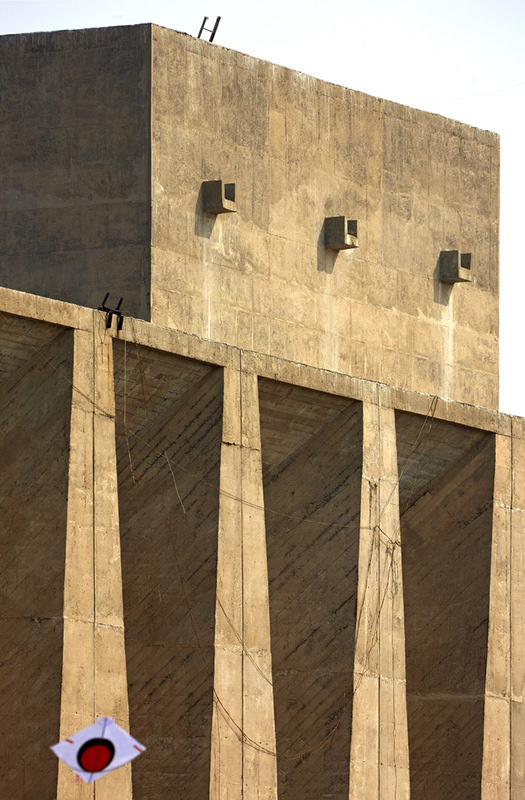 Structural detail. Tagore Memorial Hall, Ahmedebad, India. 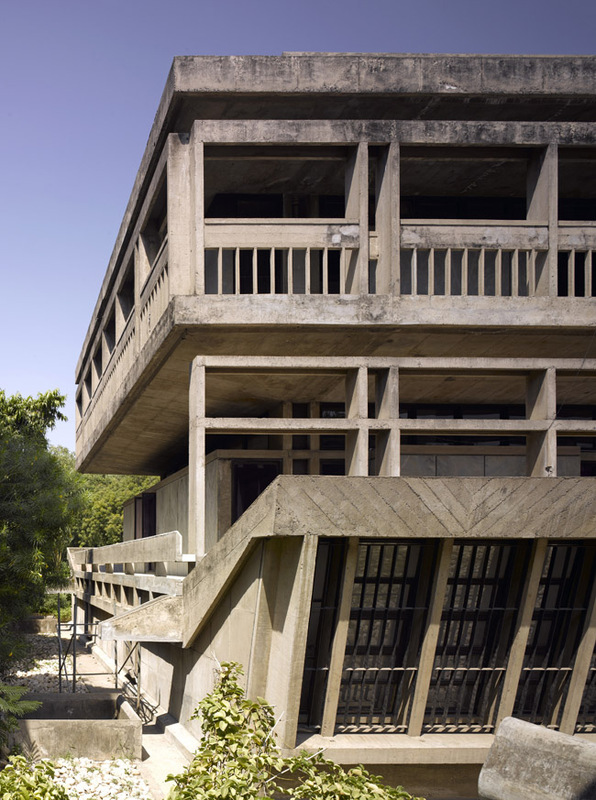 Architect: Balkrishna Doshi, 1966. Interior view in theatre space. Tagore Memorial Hall, Ahmedebad, India. Architect: Balkrishna Doshi, 1966. Cept University (Centre For Environmental Planning And Technology), Ahmedabad, India. 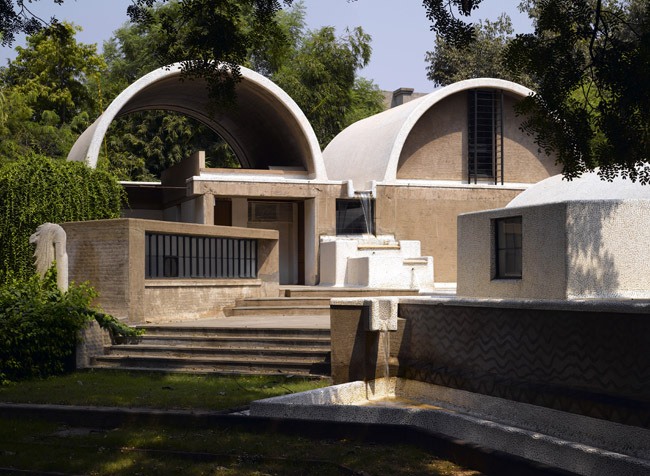 Architect: BALKRISHNA DOSHI, 1962. 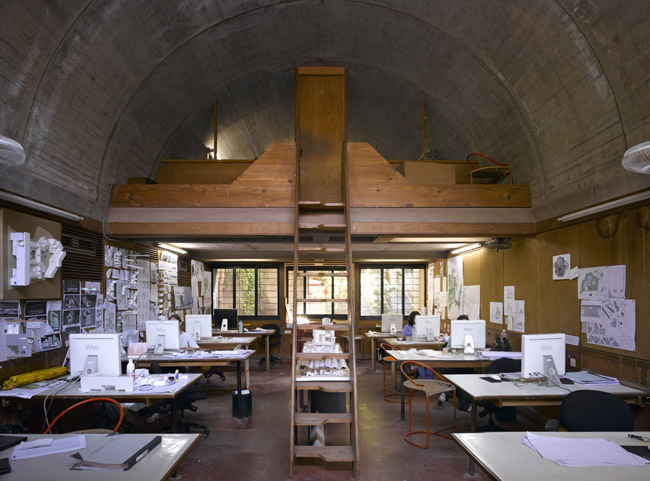 CEPT UNIVERSITY ARCHITECTURE SCHOOL-UNDERCROFT. Cept University (Centre For Environmental Planning And Technology), Ahmedabad, India. 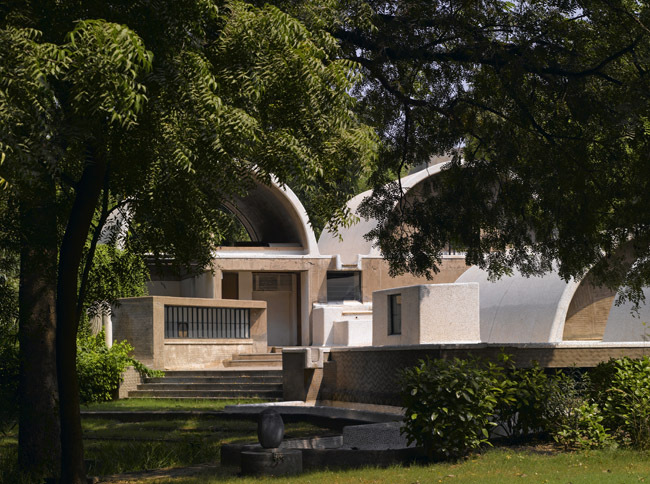 Architect: BALKRISHNA DOSHI, 1962. 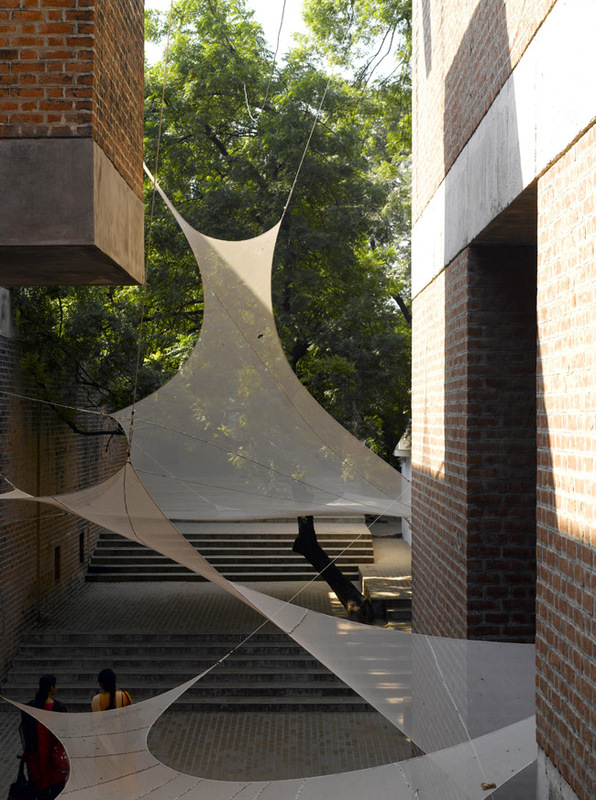 CEPT UNIVERSITY ARCHITECTURE SCHOOL-DESIGN STUDIO WITH SCALE PRESSED INTO WALL. Cept University (Centre For Environmental Planning And Technology), Ahmedabad, India. 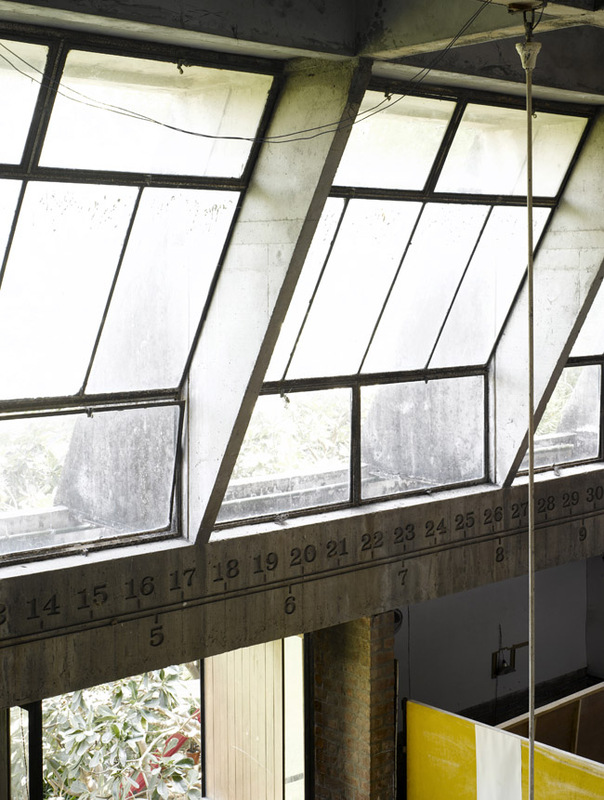 Architect: BALKRISHNA DOSHI, 1962. CEPT UNIVERSITY ARCHITECTURE SCHOOL-OVERVIEW. Sangath, Ahmedabad, India. Architect: BALKRISHNA DOSHI, 1981. SANGARTH-KITCHEN. Sangath, Ahmedabad, India. Architect: BALKRISHNA DOSHI, 1981. 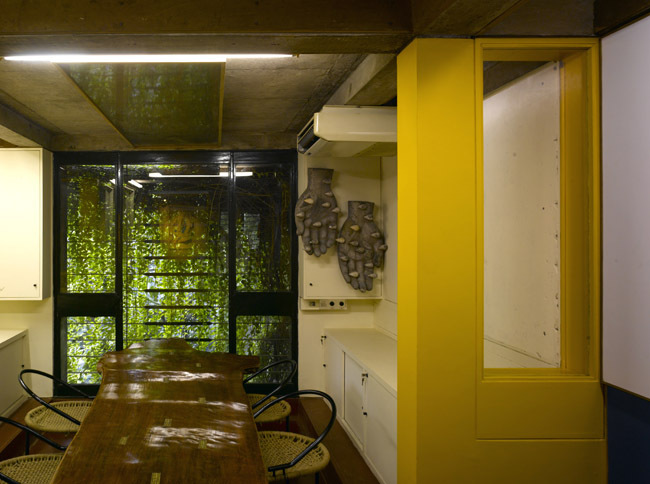 SANGARTH-ARCHITECTS STUDIO. Sangath, Ahmedabad, India. Architect: BALKRISHNA DOSHI, 1981. SANGARTH-EXTERIOR VIEW WITH STATUE. Sangath, Ahmedabad, India. Architect: BALKRISHNA DOSHI, 1981. SANGARTH-OVERALL VIEW TOWARDS ENTRANCE. Sangath, Ahmedabad, India. Architect: BALKRISHNA DOSHI, 1981. SANGARTH-OVERALL VIEW. Institute Of Indology, Ahmadabad, India. 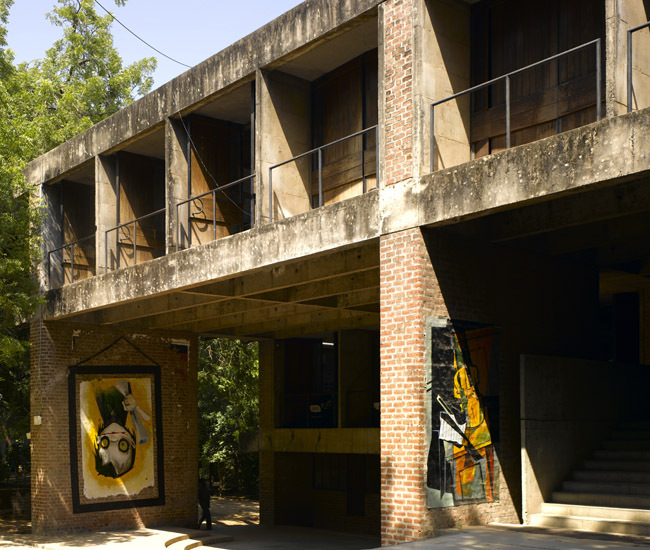 Architect: BALKRISHNA DOSHI, 1962. INSTITUTE OF INDOLOGY-COMMON STAIRCASE. Institute Of Indology, Ahmadabad, India. 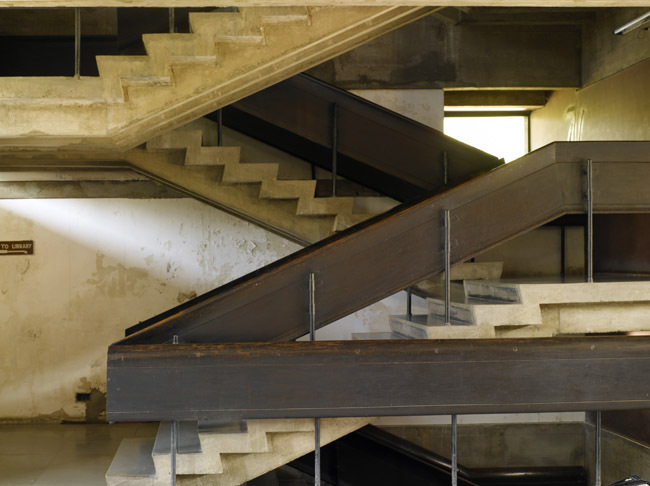 Architect: BALKRISHNA DOSHI, 1962. INSTITUTE OF INDOLOGY-SIDE VIEW. Husain Doshi Gufa Art Gallery, Ahmedabad, India. Architect: BALKRISHNA DOSHI, 1993. HUSAIN DOSHI GUFA ART GALLERY-WALL PAINTING. 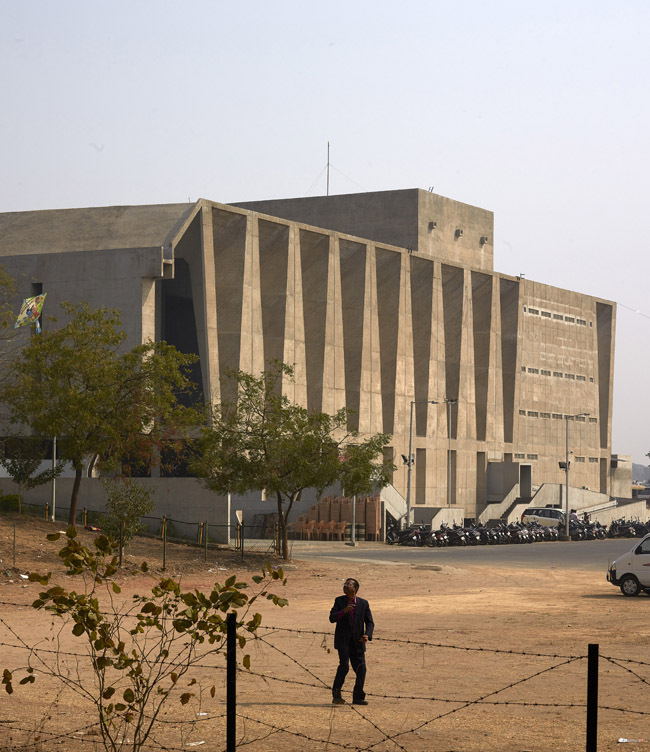 Husain Doshi Gufa Art Gallery, Ahmedabad, India. Architect: BALKRISHNA DOSHI, 1993. 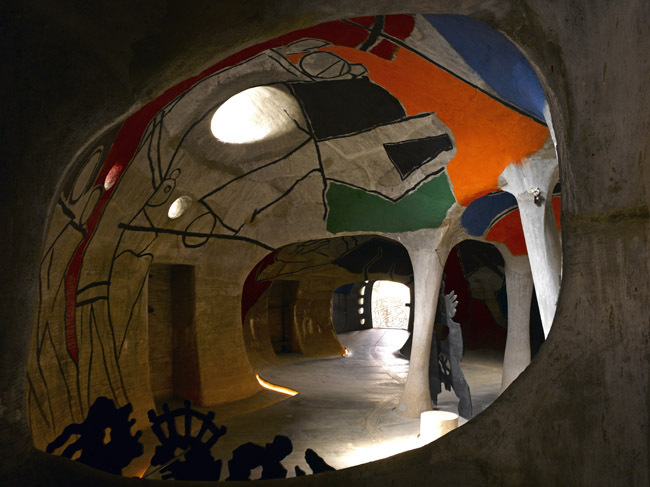 HUSAIN DOSHI GUFA ART GALLERY-INTERIOR VIEW. Husain Doshi Gufa Art Gallery, Ahmedabad, India. Architect: BALKRISHNA DOSHI, 1993. 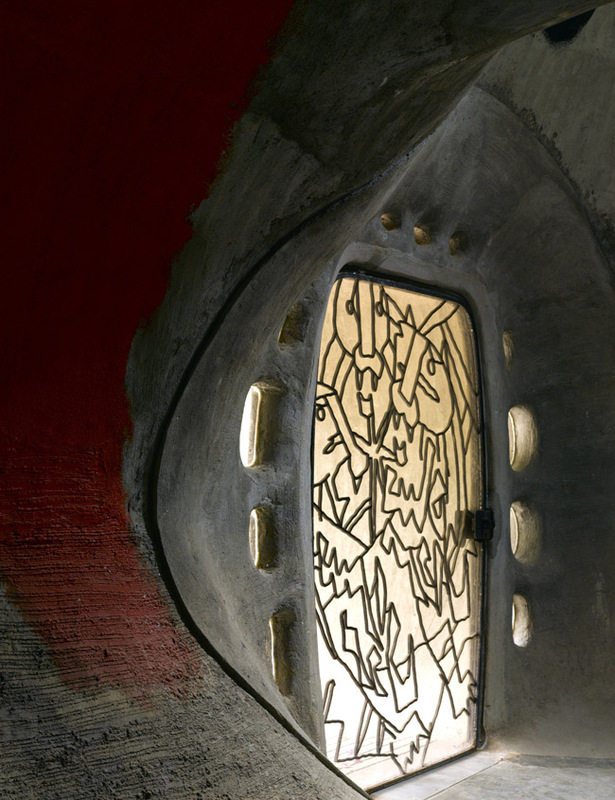 HUSAIN DOSHI GUFA ART GALLERY-INTERIOR VIEW TOWARDS ENTRANCE. Husain Doshi Gufa Art Gallery, Ahmedabad, India. Architect: BALKRISHNA DOSHI, 1993. 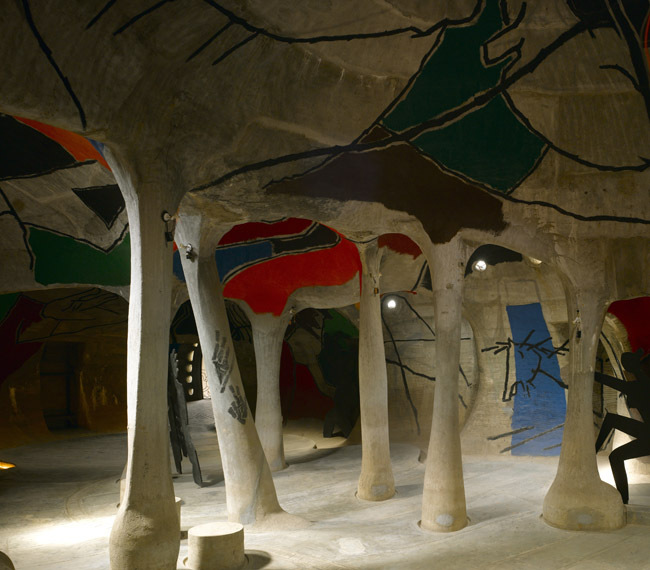 HUSAIN DOSHI GUFA ART GALLERY-. 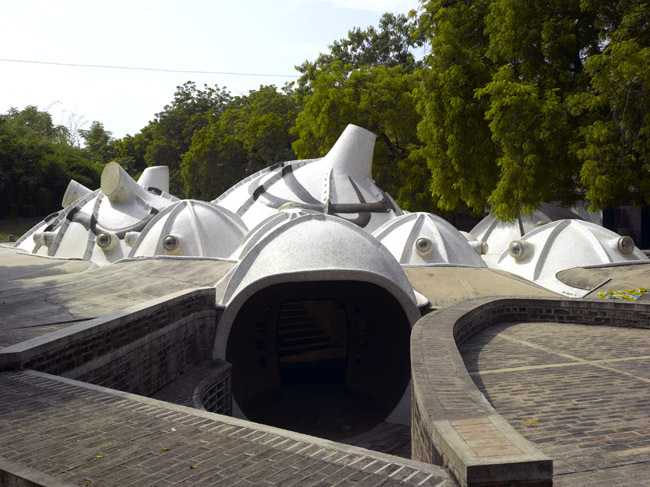 Husain Doshi Gufa Art Gallery, Ahmedabad, India. Architect: BALKRISHNA DOSHI, 1993. HUSAIN DOSHI GUFA ART GALLERY-EXTERIOR.